Introducing Progressive Orthodontics At Black Hills Area Dental! Did you know that when someone gets braces that oftentimes the doctor is selecting braces and wires from pre-manufactured options? Most patients don’t realize that just like shoes and clothing, braces are actually created in different sizes, and then made available to dentists to place in the patient’s mouths. Unlike traditional “one size fits all” approaches used for braces in the past, Dr. Samuelson will customize the braces and wires to your particular needs. Because the braces are manufactured specifically for your mouth, it’s common to see that progress in getting you that great smile is faster and in turn, more effective. Using Progressive Orthodontics allows Dr. Samuelson to have a 10x rang of choice when selecting the correct treatment plan for his patients. In fact, unlike traditional braces which are fitted to the whole mouth, Progressive Orthodontics uses a process where each individual tooth is diagnosed, and where the doctor intends to have each tooth moved to. Another benefit of this treatment plan is the reduction in time. It’s not uncommon that many patients have seen as much as six months reduced from their individual treatment plan compared to traditional braces. It’s worth nothing that each individual patient’s case is unique, so be sure to speak with your dentist to determine what he or she recommends as a course of treatment, and how long it will take to achieve the desired results. 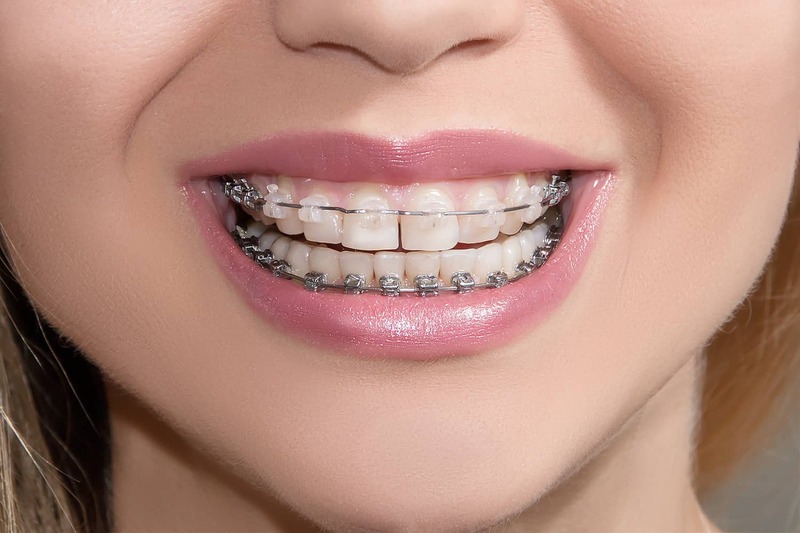 Utilizing long-acting materials, and having a reduced need to make archwire corrections, it’s possible to extend the time between visits as compared to the older style braces. What does that mean for you and your family? Fewer trips to the dentist, and less time in the dental chair, often with better results! Let’s talk about patient comfort. For many patients, they are concerned about how much pain or discomfort they’ll feel with having braces. This is especially true for adult patients, who might not choose this type of treatment being that they are in the adult phase of their life. However, because these braces and wires are customized to you and your mouth, the majority of patients who opt for this treatment plan report that they experience much less pain an irritation compared to traditional braces. Utilizing a computer to assist in diagnosis means that Dr. Samuelson is able to more accurately predict your teeth’s path to their final position, shortening your treatment time and reducing unexpected tooth movements. 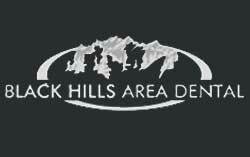 Black Hills Area Dental loves happy smiles! We’re excited to offer ClearCorrect® for our patients. If you’ve been searching for orthodontics braces in Rapid City SD, we would love hear from you. ClearCorrect® are an affordable option for orthodontic braces. Black Hills Area Dental is proud to offer ClearCorrect® and progressive orthodontic braces to adults and children in Rapid City. So what exactly are ClearCorrect® braces? They are an affordable option for orthodontic braces. With the unique design features, ClearCorrect® offers, you can see results in as little as three months to about a year. ClearCorrect® provides a great deal of flexibility for our patients, in that it allows tooth roots and crowns to move at the same time. This saves you time in the chair and provides much quicker results. Orthodontic options in Rapid City now include ClearCorrect®. Because the dentist at Black Hills Area Dental is a proud provider of ClearCorrect®, we are more than happy to maintain your Fastbraces® for as long as you need them. Need an adjustment? Something doesn’t feel right? We invite you to come join in on the excitement! We’re so excited about ClearCorrect® we are offering a free consultation to adults and children interested in orthodontic braces. Call the dentists at Black Hills Area Dental for a personal introduction to ClearCorrect®. ClearCorrect® could be exactly what you’ve have been looking for! 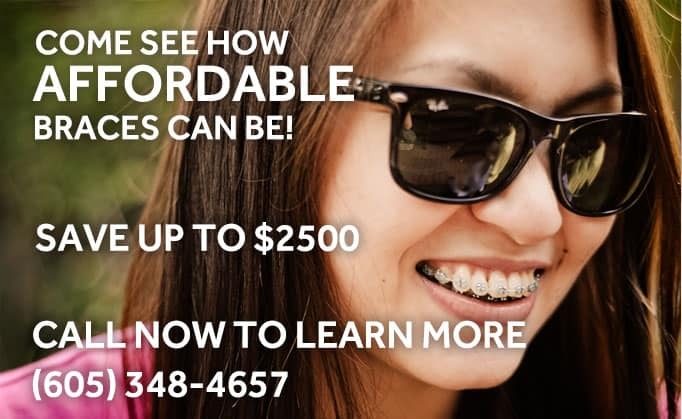 How much do braces cost in Rapid City? How much do ClearCorrect Braces cost? As much as we would love to have a fixed price on our braces, we just aren’t able to do that. Your smile and your teeth are just as unique as you are, so a “one size fits all” approach is not the way we approach straightening your teeth. Whether you are a parent looking for braces for your kids, a working adult looking for less obvious braces, or anyone in between we invite you to call our office and make an appointment. Let’s get started today on the smile you’ve always dreamed of. Dr. Samuelson uses the most advanced orthodontic tools, to provide you with the highest levels of orthodontic treatment. Instead of a “one size fits all” approach used in typical straight wire appliances, your dentist customized your braces and wires. Since the braces have been specifically made for you, faster and more effective treatment can be expected. Dr. Bart Samuelson DDS has been trained at Progressive Orthodontic Seminars, in the most comprehensive and best networked orthodontic continuing education program in the industry. Dr. Samuelson has learned to use computerized orthodontics to provide you the most effective and detailed diagnosis and treatment. By using the most advanced computerized orthodontics for treatment, your doctor makes sure that every detail of your case is analyzed before starting, to give you the best smile and care. Call us to schedule your FREE consultation today, and be on your way to straighter teeth in less time than conventional braces. Choosing the right braces for you and your family can be an intimidating task. At Black Hills Area Dental, we are more than happy to answer questions we commonly receive from our patients. Can you get braces with missing teeth? Where can I get braces on the inside of your teeth? Please don’t hesitate to call our friendly staff or stop by our office. We are happy to walk you through the process and answer any questions you have. Please contact our office to see what ClearCorrect® can do for you.